Before sending anything in, call us at 1.888.811.1529 or email us at info@ppmaa.com. Early contact helps us prepare for what you may send in, but also gives you a chance to ask about any other antiquities you have that could be of value. For anything beyond old jewelry being sent in for precious metal content value, please include as much detail as possible, including manufacturer, age, quality, etc. Digital photos are extremely helpful in determining value for items where the worth can be affected by condition and wear. Download and complete this form. Fill it out as completely as possible. Bullion or items being sent in for precious metal content value can be grouped into one form, but for pieces of antique jewelry, antique sterling silver, watches, etc. please fill out a separate form for each. You can ship these items through any carrier that you are comfortable with. It is recommended that the items are insured properly. We recommend using the U.S. Postal Services Registered Mail service. 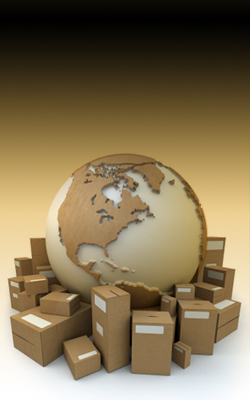 In our opinion, this has proven to be the safest and most reliable shipping method.